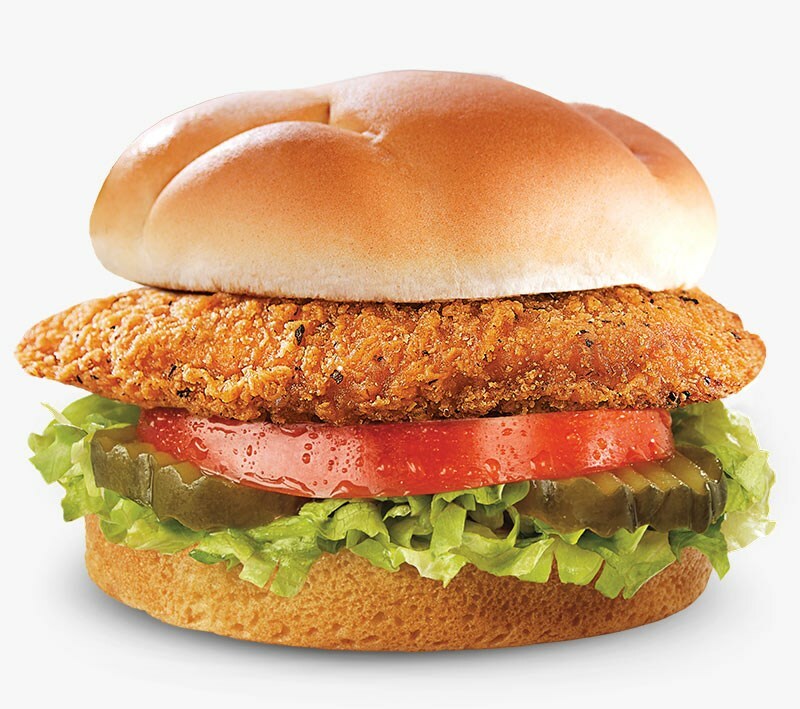 The all-new Spicy Crispy Chicken Sandwich is made with the same premium chicken you know and love, hand-breaded with a four-pepper blend of spices. Try one while it's around--only available for a limited time. Dill Pickle : Cucumbers, Water, Vinegar, Salt, Contains Less Than 2% Of Alum, Calcium Chloride, Sodium Benzoate (preservative), Polysorbate 80, Natural Flavors, Yellow 5.